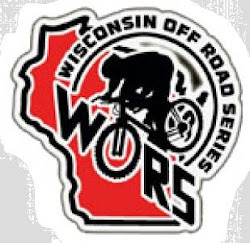 Don't know how many of you own track/fixed gear bikes but the University of Wisconsin-Milwaukee is hosting a two day MWCCC track event. This would be a great chance for you to do your first racing on the velodrome if that is something you are interested in. See mwccc.org for more info. Thank You for being the member of this website. Please allow me to have the opportunity to express my satisfaction with Hostgator web hosting. They offer professional and fast support and they also offering some [url=http://tinyurl.com/hostgator-coupons-here ]Hostgator coupon codes[/url]. Ben Morris is ready for the track. You should have seen him at the Oval in Cedar Rapids.